Join us for an insight into the world of Neuro-Kinetic Therapy and Anatomy in Motion. 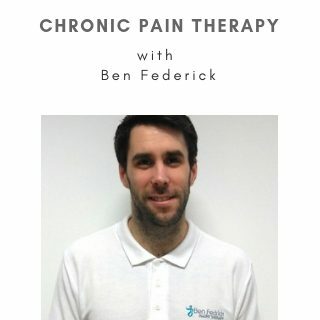 Ben discusses his unique approach to treating chronic pain using these methods. In this podcast he discussed how his approach to pain and his assessment and treatment techniques have evolved and delves into some of his favourite cases.